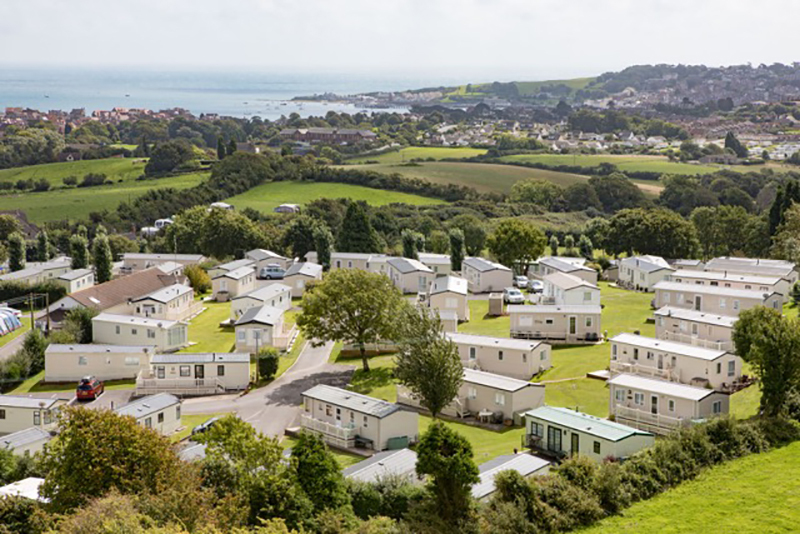 An ideal site for both families and couples, Ulwell Cottage Caravan Park is surrounded by outstandingly beautiful countryside and a breathtaking coastline of dramatic cliffs and clean, safe beaches. 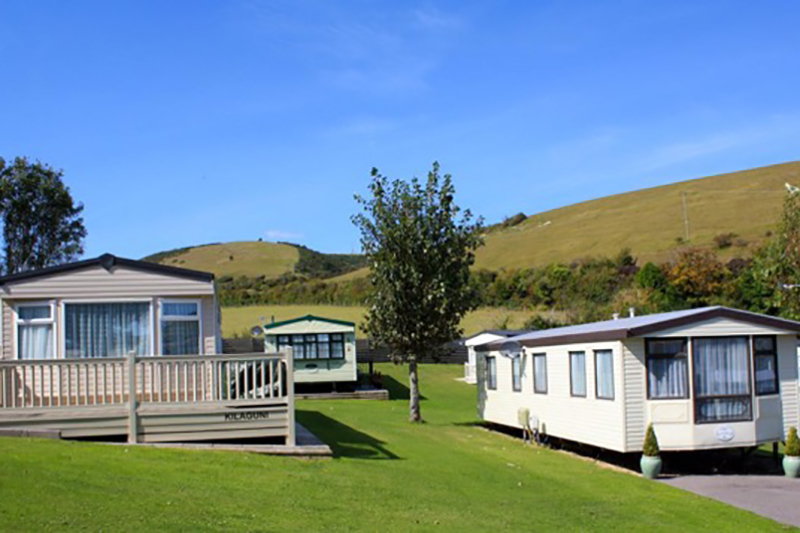 Ulwell Cottage Caravan Park is situated in a beautiful location in the Isle of Purbeck. 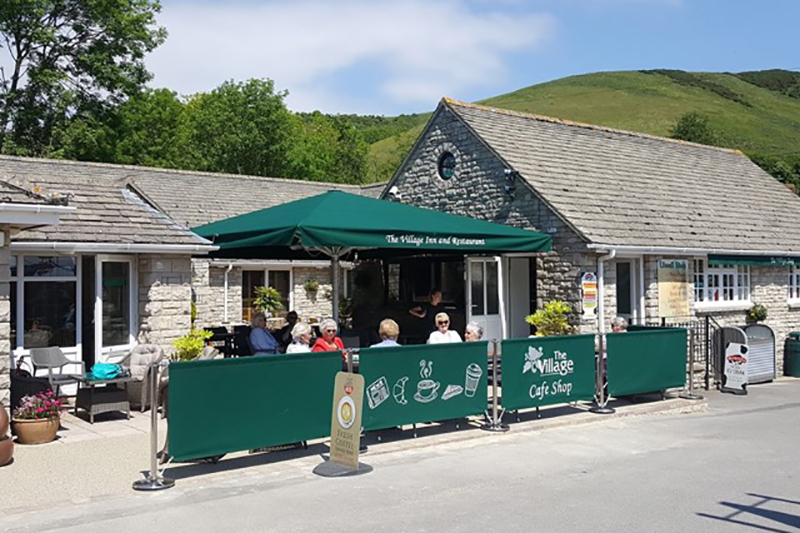 The dog-friendly park has all the peace and quiet of a rural site but with the amenities, activities and events of a bustling seaside town within easy reach. 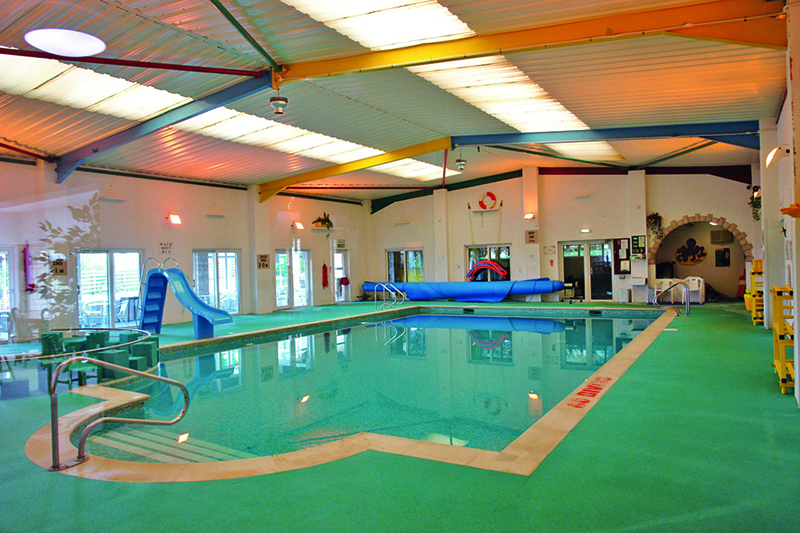 The sandy beach at Swanage is less than a mile away and there are excellent facilities on site. 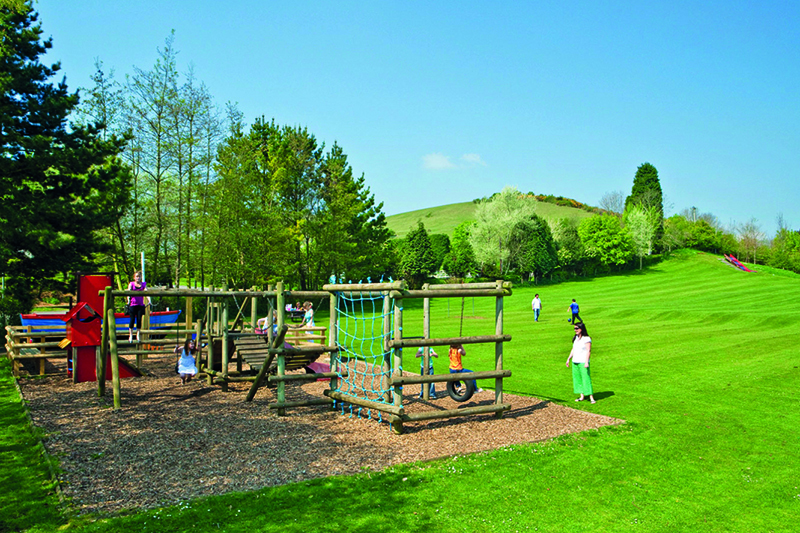 Tucked under the Purbeck Hills this site provides an excellent base for exploring. 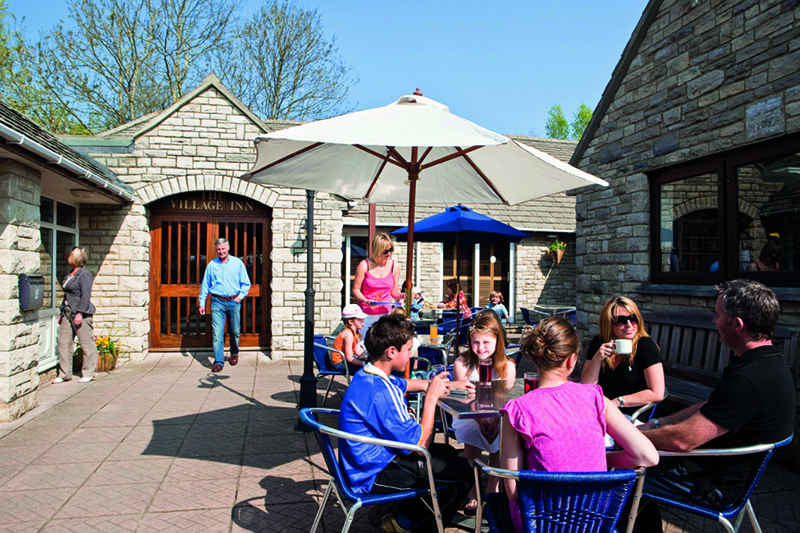 Visitors enjoy the cycling and walking routes that can be accessed directly from the park. 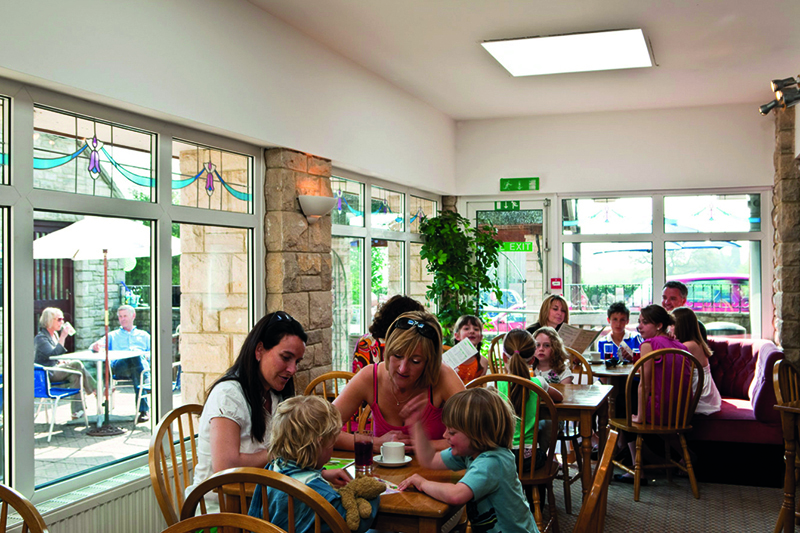 Locally, the Swanage Railway is a great family experience and explorers will love discovering the ruins of Corfe Castle. 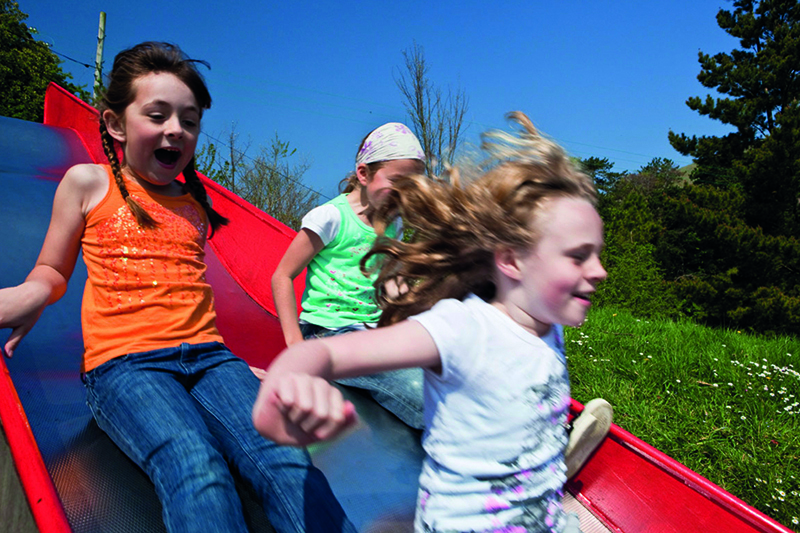 Further afield there are attractions such as the Bovington Tank Museum, Monkey World and Weymouth to name a few! 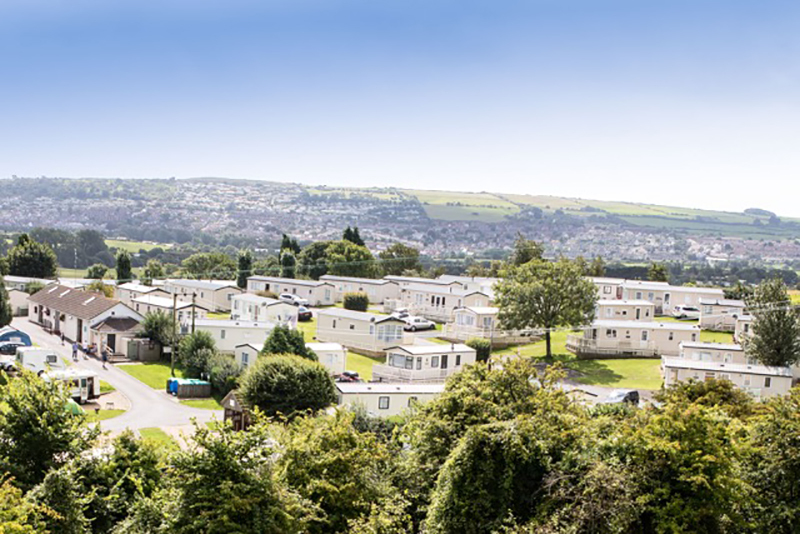 Holiday homes are available for rental and for sale throughout the year. The modern and spacious holiday homes sleep up to seven people. 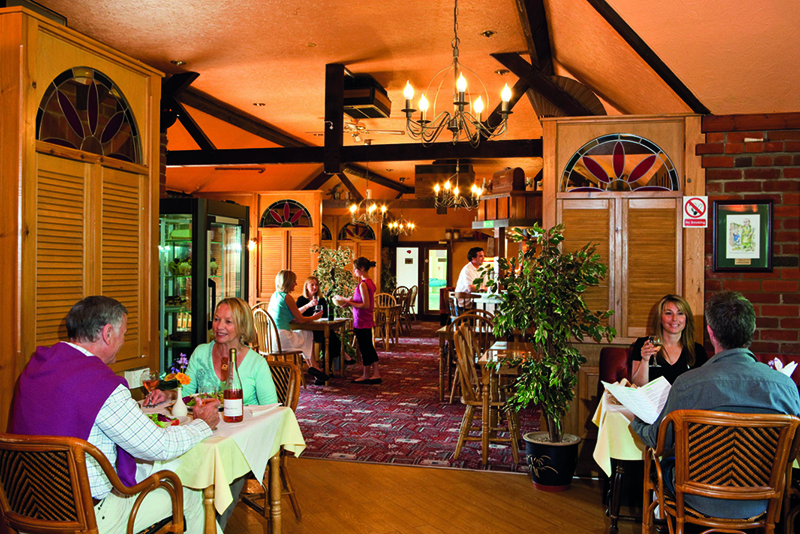 Heating and unlimited hot water are included in the price of the stay. 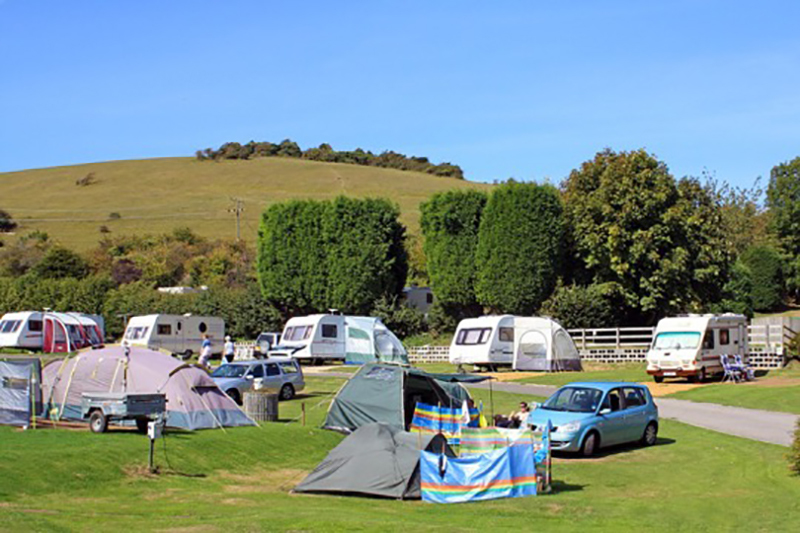 The touring and camping park is gently sloping and terraced, with great views. Hardstanding pitches are available, some with water and drainage. You can even try something different with a stay in the wooden glamping pod.